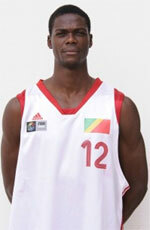 NM1 newcomer Besancon Avenir Comtois added to their roster 25-year old naturalized Congolese center Valentin Mukuna (207-93). 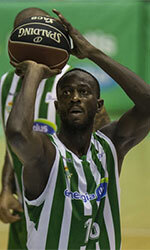 He played last season at ALS Basket. In 33 NM1 games he recorded 7.9ppg and 4.9rpg. The previous (16-17) season Mukuna played at Charleville Mezieres (ProB) where in 34 games he averaged 3.1ppg and 2.1rpg. He has played previously for three other teams: Saint Vallier, Entente Orleans 45 and C'Chartres.